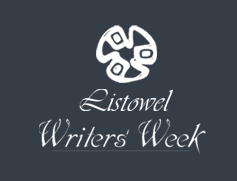 We’re gearing up for this year’s Listowel Writers Week, which will run from 31 May to 04. Arja Kajermo and Mike McCormack are both scheduled for the Thursday events, check it out here. Meanwhile, Mike’s masterpiece Solar Bones has been shortlisted for the Kerry Group Award. The winner will be announced at the Listowel Writers Week Opening Ceremony on Wednesday the 31st. You can pick up a copy of Solar Bones here, and a copy of The Iron Age here, or in your local bookshop. Find out more about the Listowel festival here.